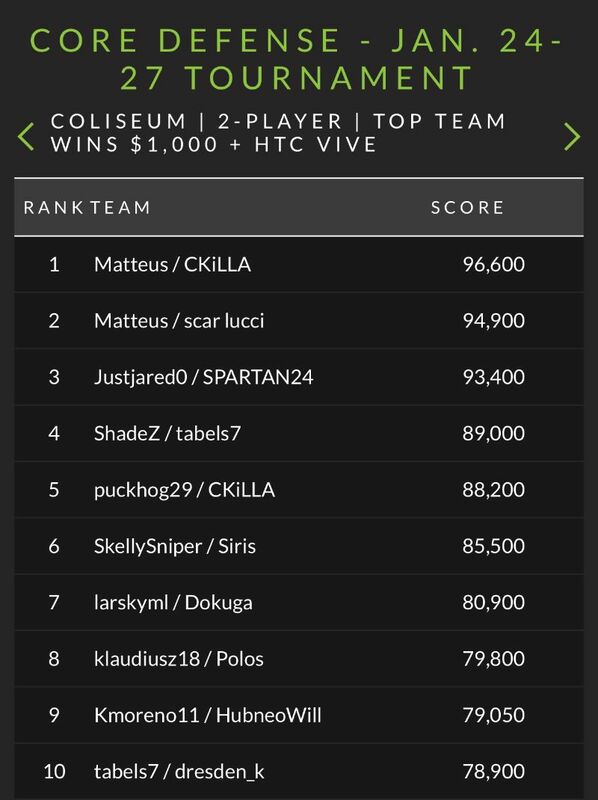 80 players on four continents competed in our first global esports tournament, vying for the top spot on the leaderboard and first prize of $1,000 plus an HTC Vive headset. 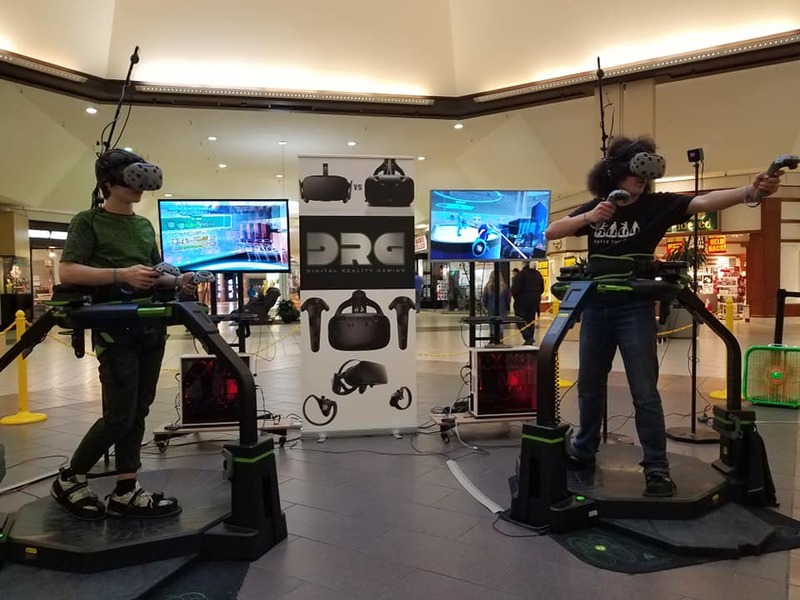 Congrats to the winners, Matteus and CKiLLA, who played at The Nexus VR arcade in Myrtle Beach, South Carolina. Honorable mentions go to the runners-up, Scar Lucci / CKiLLA, and the third-place winners, Justjared0 and SPARTAN24, who played at Virtual 42 arcade in Washington, New Jersey. 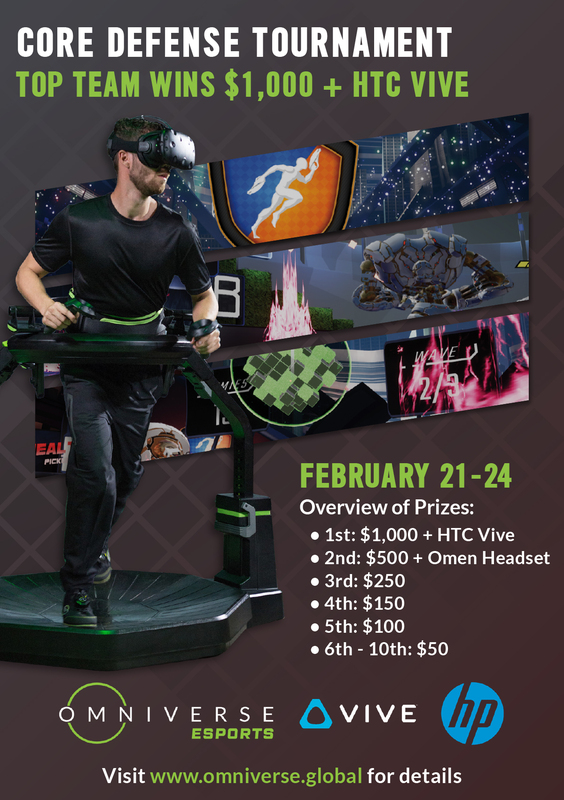 Our thanks to our partners, HTC and HP, for sponsoring this year’s $50,000 prize pool. Playtime at participating locations increased 108% on average. During the contest week, the number of plays on Omni systems more than doubled compared to the previous week. The top-20 teams, on average, played the game 7 times. The top-3 teams, to secure their top spots on the leaderboard, played an average of 12 times! 50% of participants in the previous tournament returned this month and played again. Of last month’s top-10 teams, 9 teams played again this month. The number of players at participating locations increased on average by 450%. The next Omniverse ESPORTS™ tournament takes place on February 21-24 and features our first single-player contest. The world’s best Omni players will battle for the highest score in Core Defense, level Metropolis. Omni operators can sign up here to participate in our contests and learn about running them here. We have released the 20th Omniverse game, Bull Runner, to all Omniverse locations. 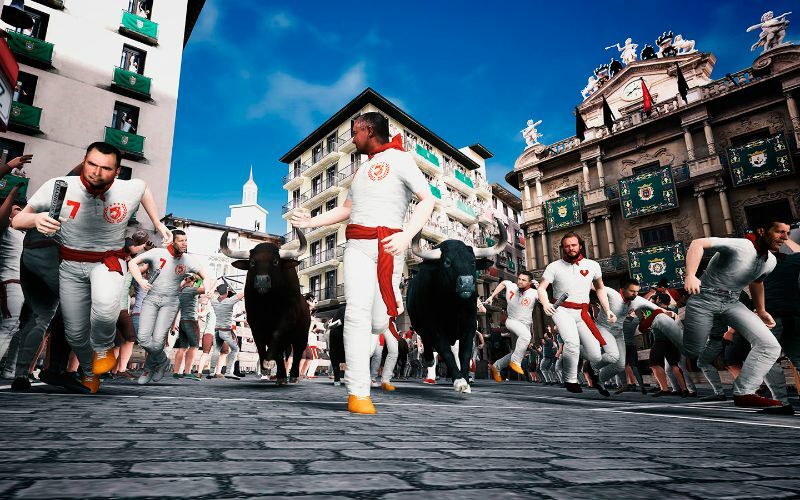 Developed by game studio Prisma VR, Bull Runner is based on the annual “Running of the Bulls” festival in Pamplona, Spain. 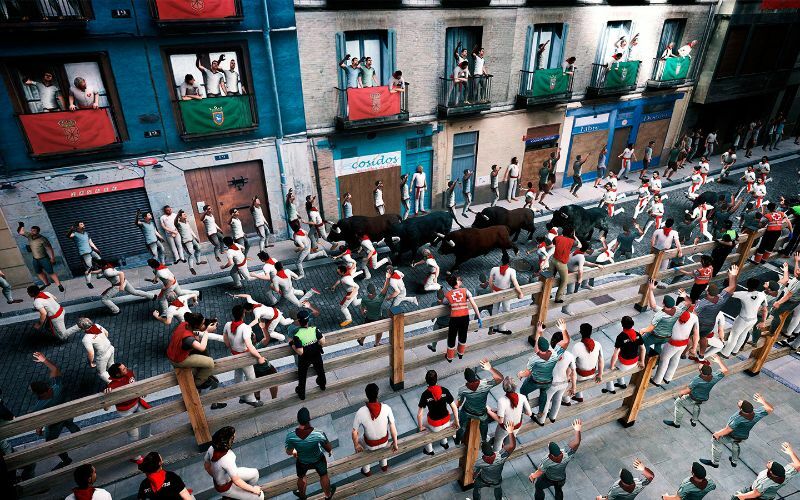 Players compete for the highest score by running as close to the bulls as they can without getting gored. The game highlights the Omni’s key benefit, offering the ability to physically run in VR. 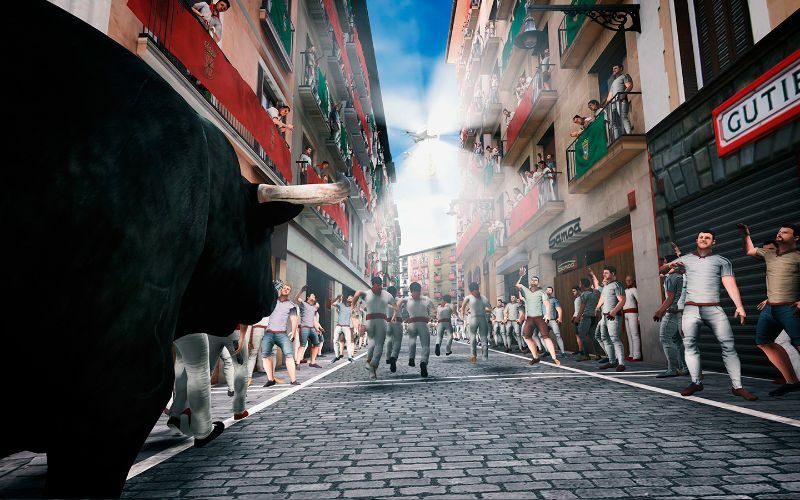 You wouldn’t want to walk away slowly from running bulls, would you? The Omniverse game platform now includes 20 highly optimized games, covering a wide variety of game genres appealing to a broad audience. For an overview of all Omniverse games, click here. 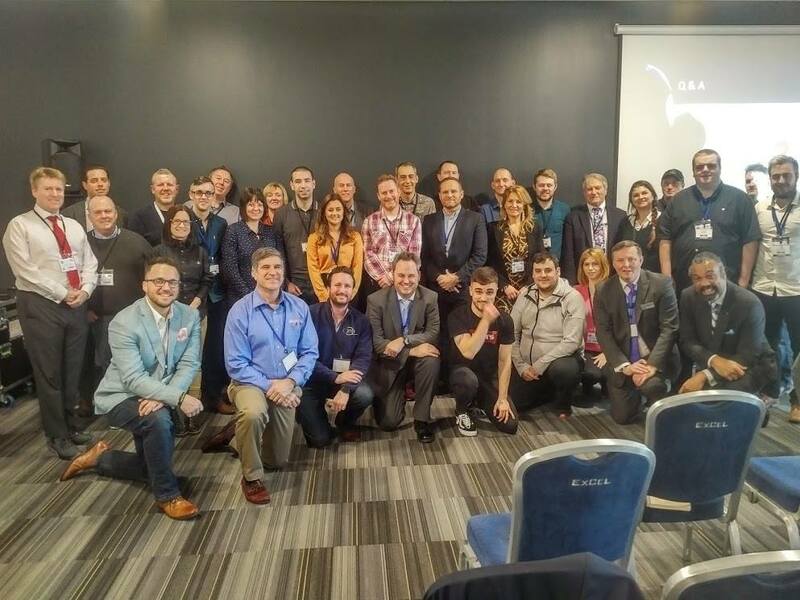 Virtuix founder and CEO Jan Goetgeluk presented at Foundations Entertainment University during the EAG Expo in London on January 17. Foundations is the amusement industry’s premier educational seminar program covering all aspects of building and operating a location-based entertainment business. 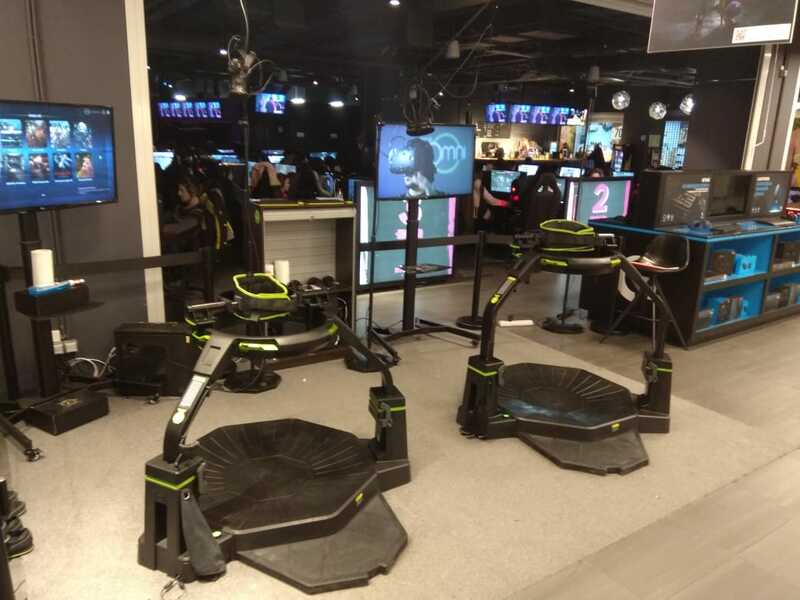 Virtuix was selected by Foundations as its exclusive virtual reality sponsor. Key takeaways from the seminar included the importance of hiring the right staff for venues and the benefits of hosting birthday parties and group events to provide a steady revenue stream (tip: increase your prices!). 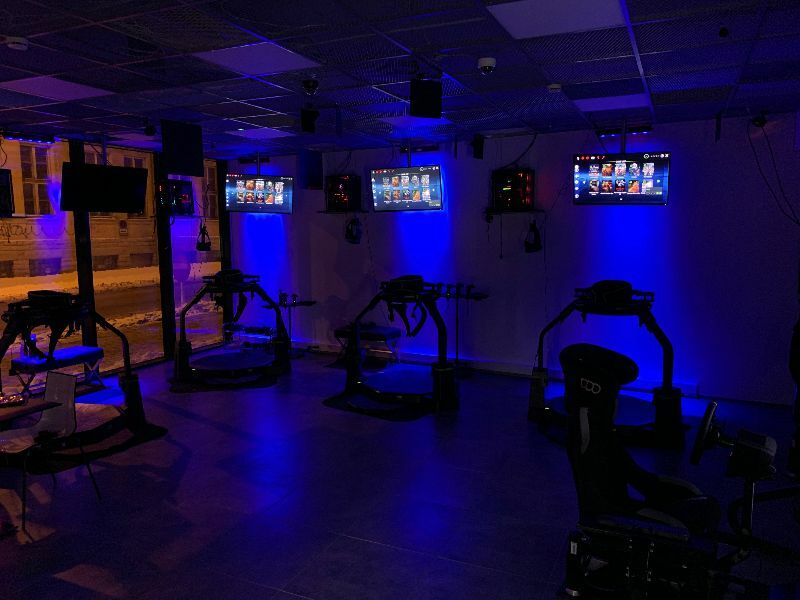 The first Omni site in the Baltic states is up and running. 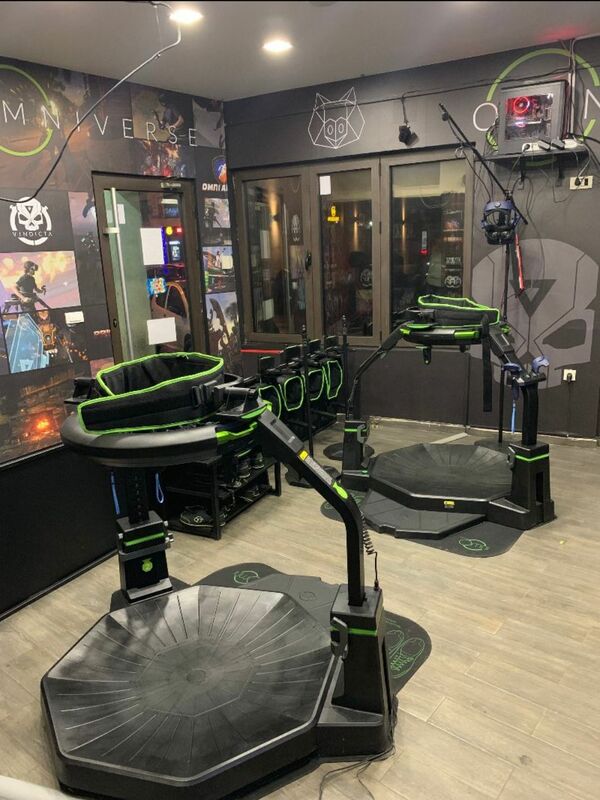 VR Xtreme in Tallinn, Estonia, offers gameplay on four Omni systems in addition to VR racing simulators. Welcome to the Omni family! 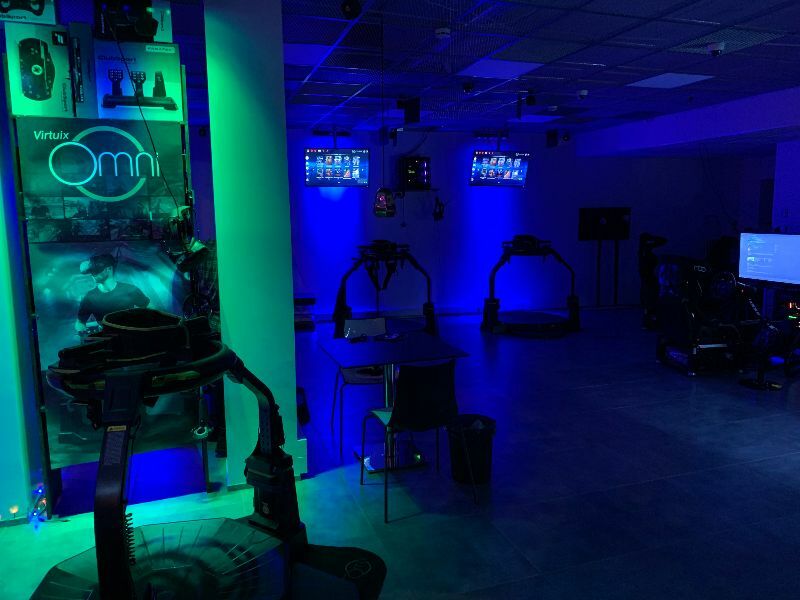 The first Omni site in Serbia has opened its doors. Pro Net is a LAN center owned by a famous local Youtuber. It features two Omnis alongside gaming PCs. 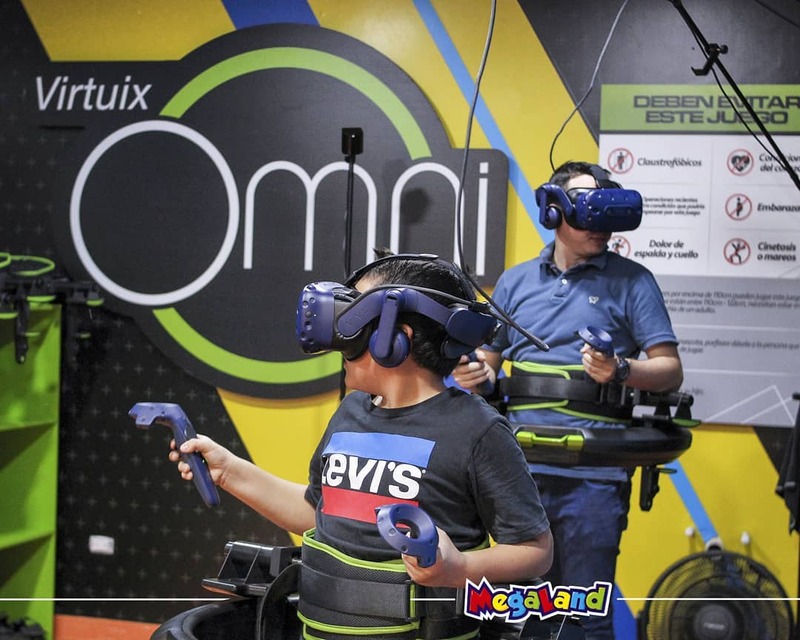 Finally, Russia’s largest mall for kids, Central Children’s World in Lubyanka, recently added two Omnis to its offering of kids’ entertainment.